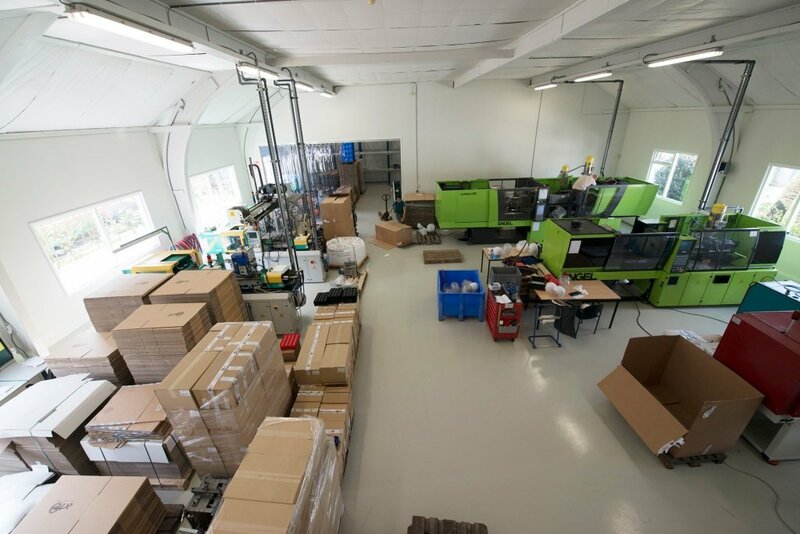 ART-GVW recently has expanded with a dedicated injection moulding and qualification facility. 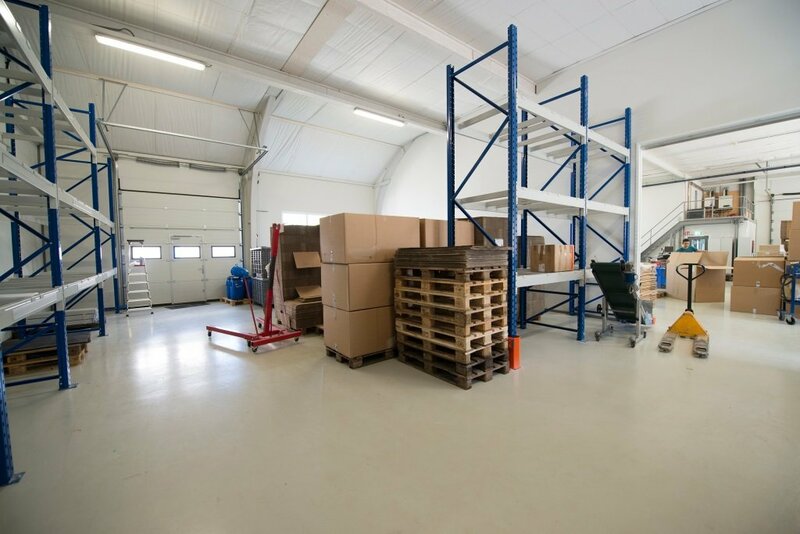 This segregated site has been set up to accompany our validation and ramp-up services at a much higher level. 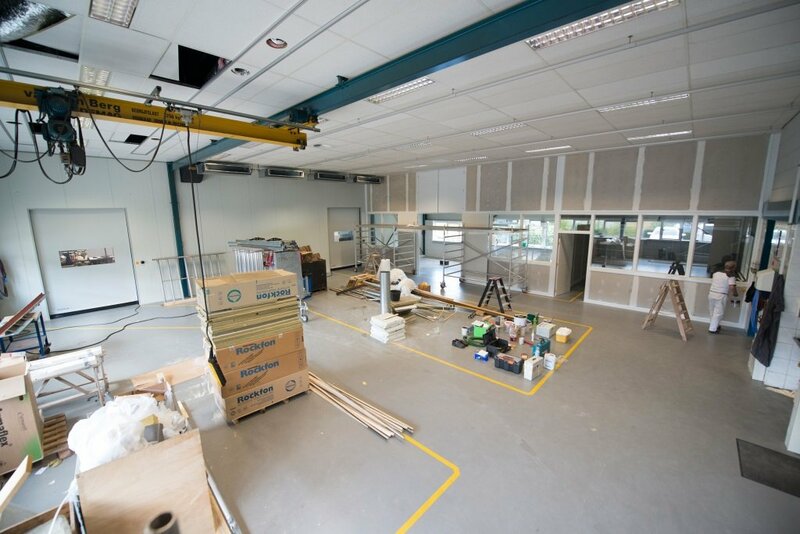 Our toolshop remains at its current site however will be acclimatized and equipped with new state-of-the art machines. This move also gives us the necessary space needed for our hybrid technology such as setting up complete automated hybrid production lines.